I am sorry to say that I am currently unable to take any orders for smallpipes or bellows until further notice. Thank you to all my previous customers. 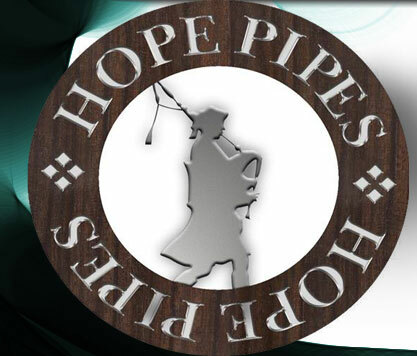 I am looking to sell HOPEPIPES and all its equipment and timber, contacts and leather etc to an interested party. I can offer training in making pipes and bellows if required to continue my good reputation but some woodturning skills will be needed. To discuss please contact Simon on 01206 230694 or via my other bussiness www.hopewoodturning.co.uk.